Mind tricks don't work on me. Only money. 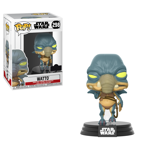 Toydarian junk dealer trading in Mos Espa, Watto owned Shmi Skywalker and her son Anakin as slaves. An inveterate gambler, he sponsored Anakin in many pod races but would often bet against him. This Pop! 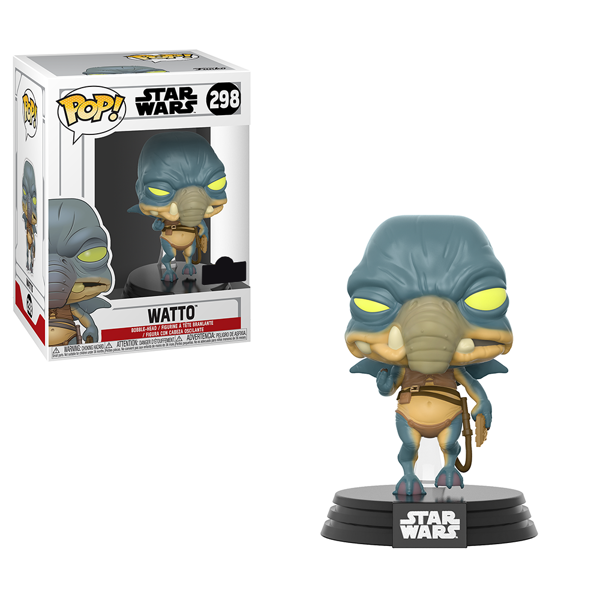 features a hovering Watto, as he appeared while tending to customers in his junkyard. Add him to your collection today!